A thick rich water base liquid. 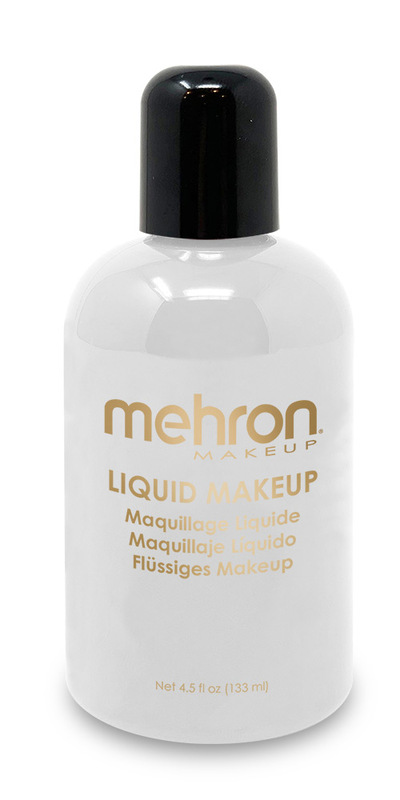 Ease of application, excellent coverage and soap and water removal makes our alcohol free makeup the perfect choice. 4.5 oz.